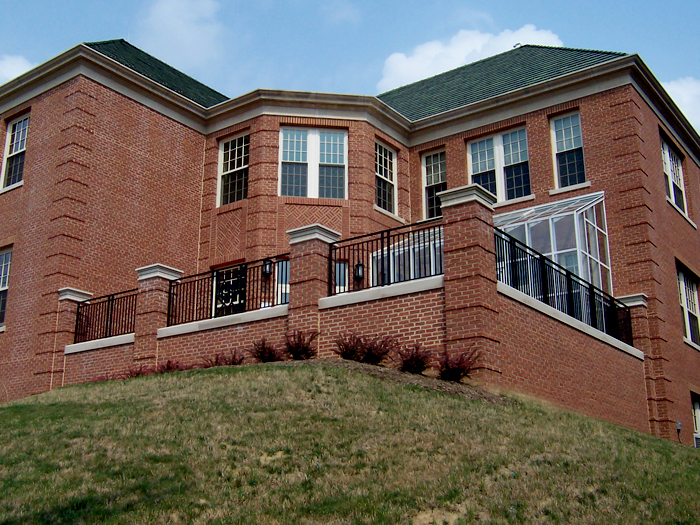 Cost has completed the masonry construction on many Educational Facilities from Secondary Education to some of the most prestigious college campuses. Some examples include the University of Pittsburgh (UOP), West Virginia University (WVU), University of Cincinnati (UC), Penn State (PSU). We are proud to have been a part of these elite campuses. Mao Yeshing Courtyard – Carnegie Mellon Univ. 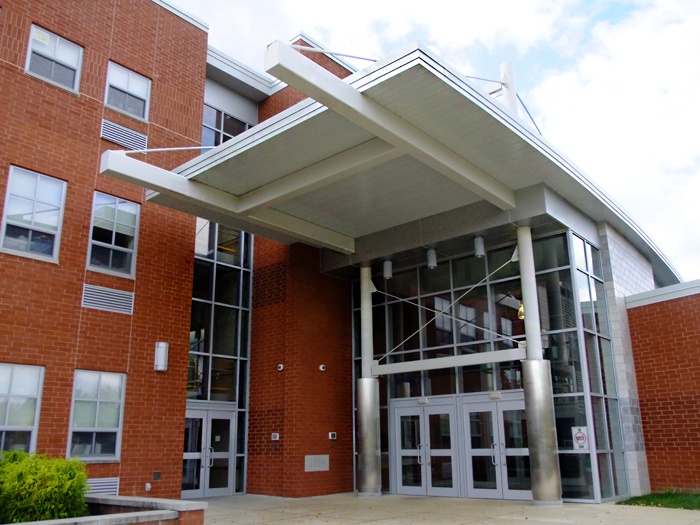 Logan Middle School – East Allegheny Scool Dist. 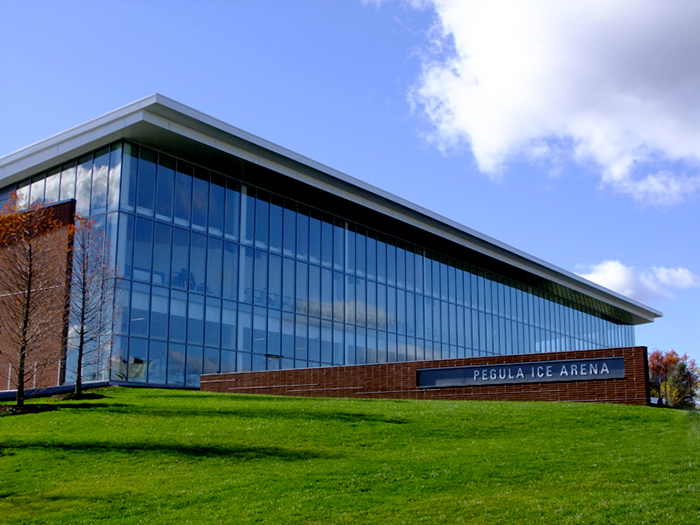 Wolvarena Renovations – Woodland Hills School Dist. Hahntown Elementary School, Norwin School Dist. 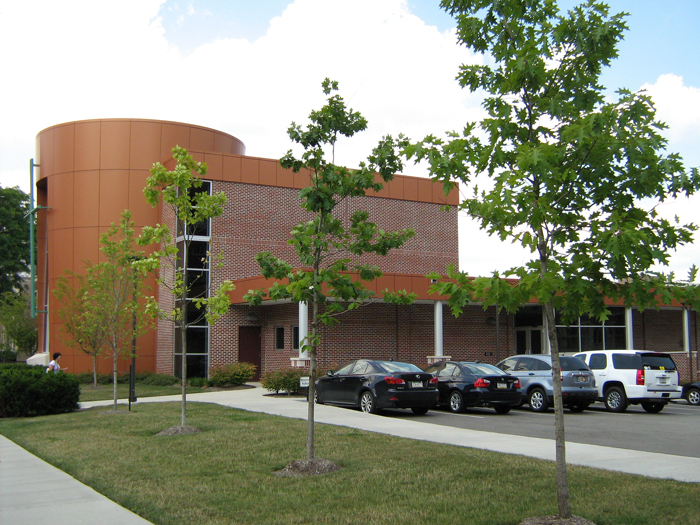 Centennial School – McKeesport Area School Dist. 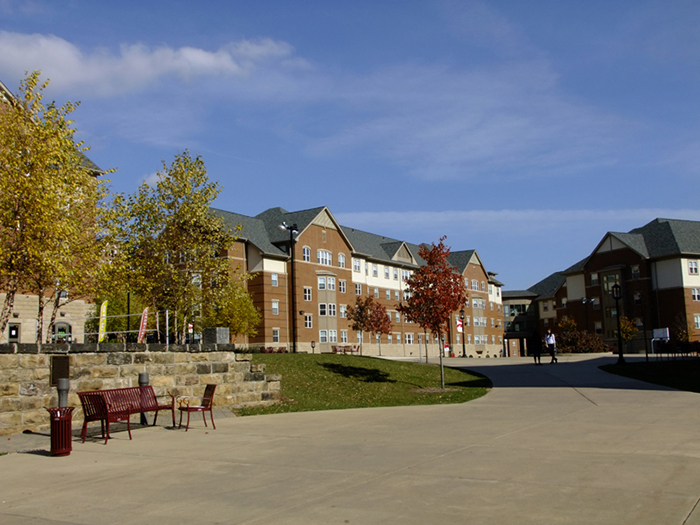 Allegheny College Vukovich Center for Comm. Arts. Mt. Lebanon High School Stadium Bleacher Bldg. Carnegie Museum of Art-Storage Room (Bsmt) Reno. Falk Laboratory School Expansion, Univ. of Pitt. Washington & Jefferson College-Physical Science Bldg. RMU-Adams, Hancock, Hamilton & Ross Halls Reno. 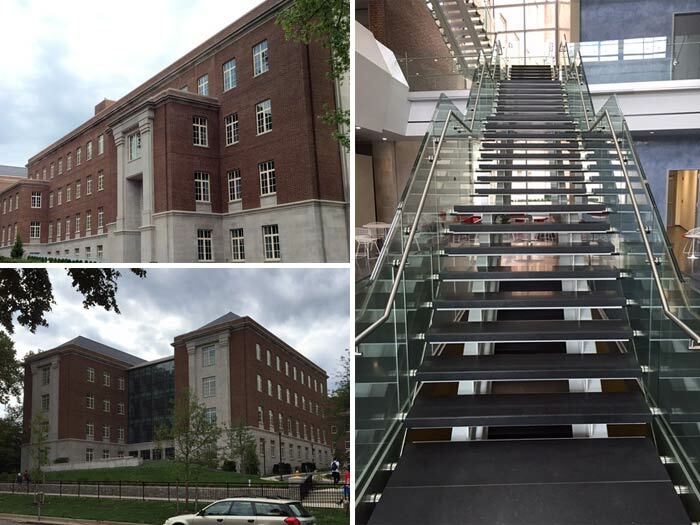 Mary Pappert School of Music-Rehearsal Hall Reno-Duq.Univ. Athletics Locker Room Renovations, Duquesne Univ. Forbes Pavilion Renovations – Univ of Pitt. Doherty Hall A-level MSE, Carnegie Mellon Univ. 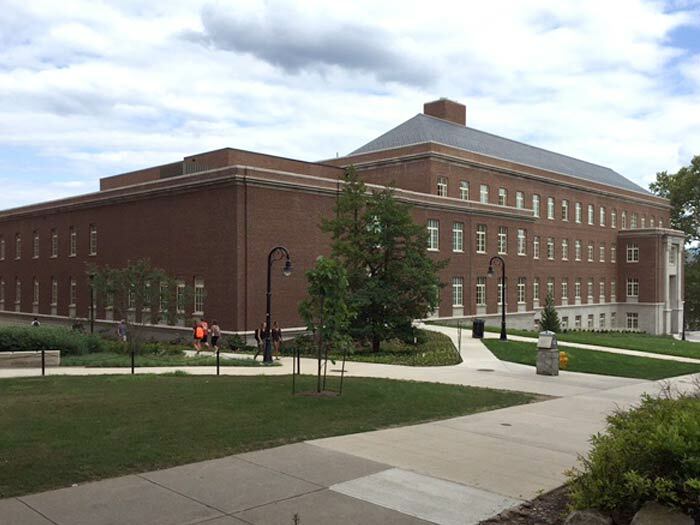 Holuba Hall – Penn State Univ.